I have a fantastic pillow to decorate your home. Has an amazing texture and stitch. It looks very fantasically and impressively. Give a new look to your sofa. This is a free pillow pattern to download. This is a formula at intermediate level. 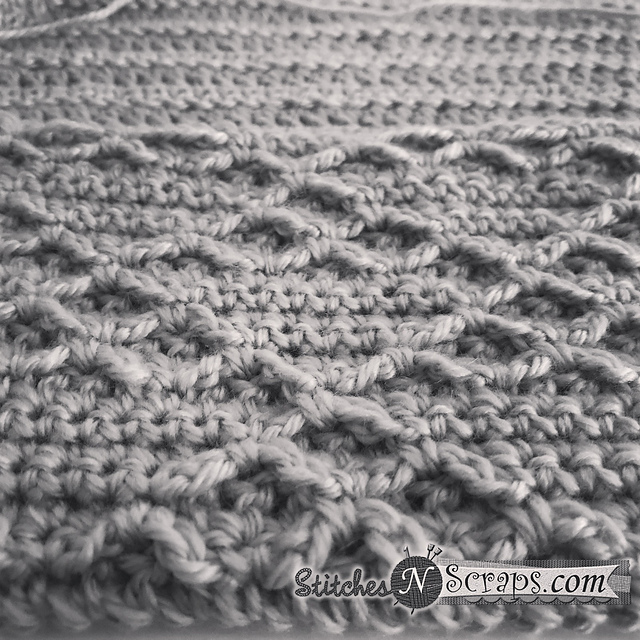 IIn the tutorial you will find all the information about stitches. The pillow has a size of 14 “. You can make it in any color. However, the color of the photo is very beautiful and romantic. – 450 yds worsted weight yarn. 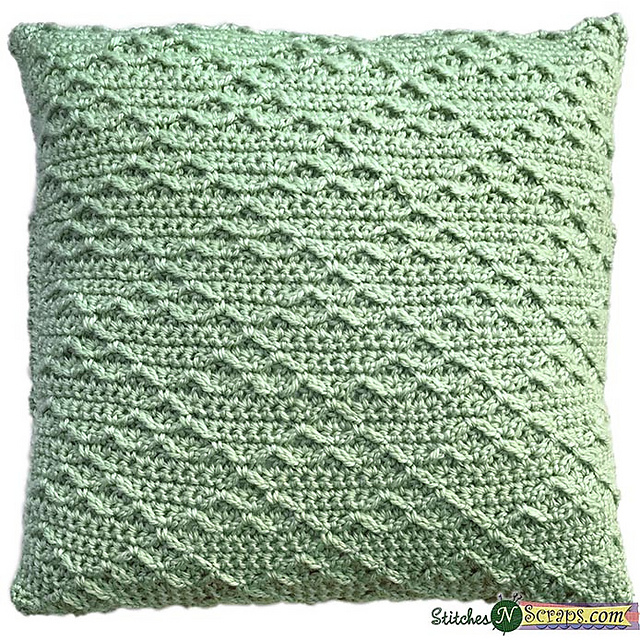 Tryst Pillow Free Crochet Pattern is here.